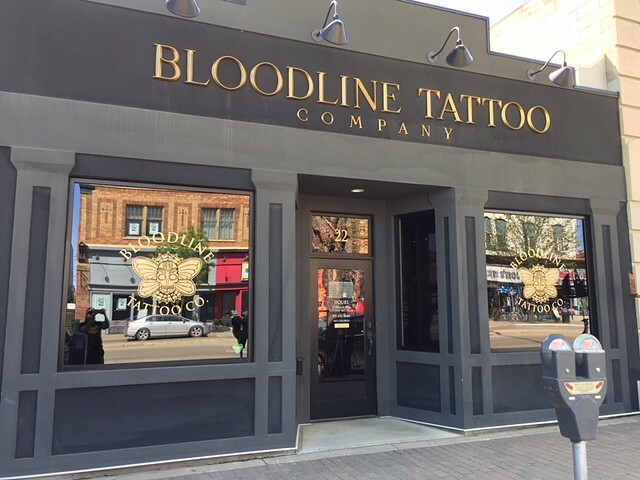 Bloodline Tattoo Company is an appointment only shop specializing in custom tattoos. We give each client and their tattoo the care and attention they deserve! If you have a question for one of our artists please contact them through their gallery.